By Susan Hunt. 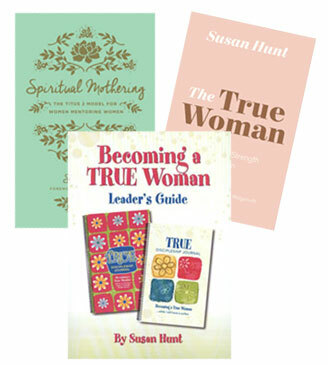 3 Items: True Becoming a True Woman L.G.  & Spiritual Mothering & True Woman at a special price. These 2 books and the Leader's Guide will prepare you to lead both the pre teen and teen study.